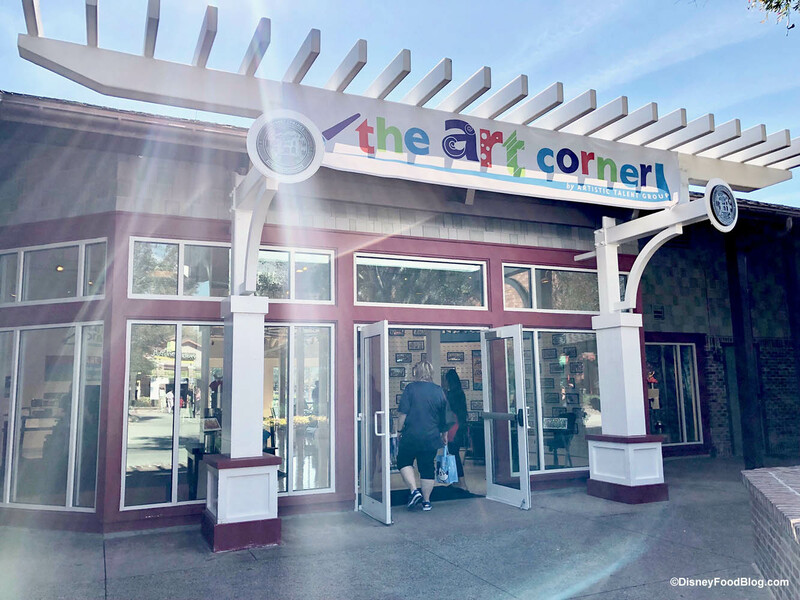 The Art Corner Opens in Disney Springs: Take a Tour with Us! The former Little Mis-Matched store in Disney Springs is now a pop-up location for The Art Corner, after being a Greg McCullough gallery over the holidays. This is an interactive experience offering digital caricatures, name art, artistic marbling, and coffee art! You’ll recognize the caricatures, name art, and artistic marbling from various locations around the parks and resorts as they, and the new pop-up location, are run by the Artistic Talent Group. Take a tour with us of this new location!